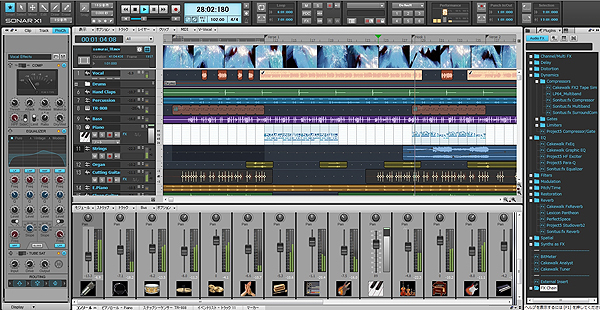 Cakewalk announces a free update for Sonar X1 Producer, Studio, Essential and V-Studio 700. Registered Sonar X1 customers can download the free Sonar X1b update at Cakewalk.com. The Sonar X1a update was a general maintenance update released shortly after SONAR X1 began shipping. Sonar X1 includes focus on performance and stability. In addition there are V-Vocal, Audio Snap, V-Studio 700, V-Studio 20 updates and control support for the Roland JUNO-Gi. Also included are updated localized French, German, Spanish, and Italian documentation which are available to customers as separate downloads. 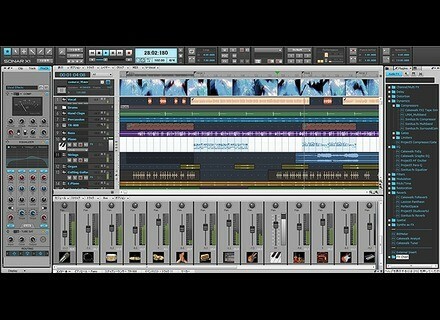 A list of what is included in the Sonar X1b update can be found at www.cakewalk.com/Support/kb/reader.aspx/2007013233. Togu Audio Line Re-releases TAL-Reverb-II Togu Audio Line has announced that, after some user feedback, TAL-Reverb-II, the most popular TAL-Reverb, is now available again. Ondes for Kontakt Available Soniccouture announces the availability of the Ondes instrument for Kontakt.